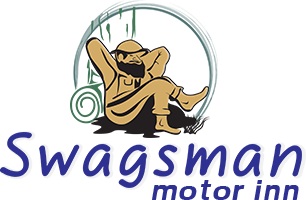 Swagsman Motel is proud to offer a beautiful but affordable motel in Miles so that you can enjoy your vacation in style without breaking the bank. We offer 28 rooms in our beautiful, affordable motel in Miles with family rooms that can house up to eight people. Bring your friends and family along to enjoy the beauty of Miles. 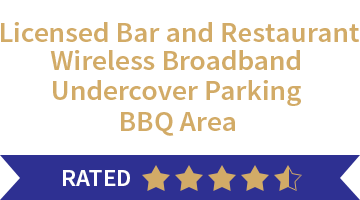 With a licensed bar and restaurant on the premises, you can enjoy some time away from cooking at home and, for the days when you just want to relax outside, we have a BBQ area where you can make a meal with your friends. With laundry facilities and meal delivery, we strive to make your vacation as stress-free as possible. When you go on holiday, you always want new things to experience. Here are just two fun local spots to visit while staying in the Swagsman’s affordable motel in Miles. Miles Historical Village and Museum was opened in 1971 and has turned into one of the most popular tourist attractions in Miles. The vision of this museum is to save and display the extraordinary history of the town for future generations. Tongue River Winery is a beautiful place to visit if you are a wine connoisseur in search of new flavours in a fantastic venue with wines such as Cherry Pie and Perfect Kiss. Contact us today to make a booking at our beautiful motel for your next holiday in the town of Miles.